A 2015 pilot program in Texas for people on both Medicaid and Medicare would help them get the care they need in an appropriate facility. In Texas, about 400,000 people are on both Medicare and Medicaid. Right now, they’re on separate health plans: the state handles Medicaid, while the federal government oversees Medicare. But a pilot effort is underway to shed some redundancy and unnecessary cost – by folding the plans into one. Combining services under one plan would help people get the care they need in an appropriate facility – a nursing home instead of a hospital, for example, according to the Texas Health and Human Services Commission. Spokesperson Stephanie Goodman says it increases cost-saving incentives if one plan is not making decisions that are paid for by the other plan. "By combining it, you can get people better care in the right setting, lower costs generally, and the savings can be shared by both the state and federal government," Goodman says. 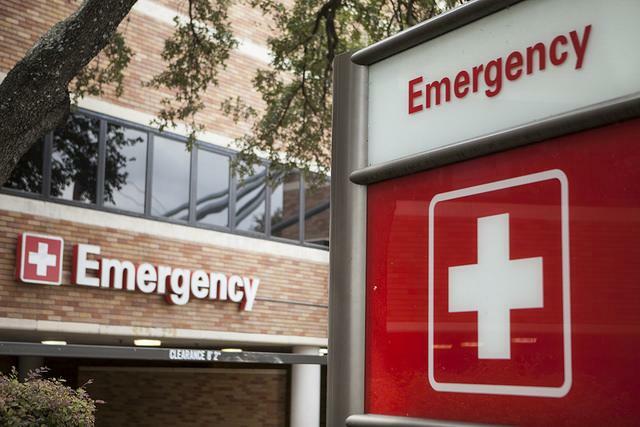 Anne Dunkelberg, senior health policy analyst with the progressive Center for Public Policy Priorities says it's long overdue for the state to coordinate care – but Texas needs to ensure people are not getting less than what they need. "We're still looking for the Holy Grail of a system that provides financial incentives that really don't reward denying people the care that they need, or reward providing more care than people need or services they don't need," Dunkelberg says. "Making sure the needs of the consumer come first, in a for-profit model is always a bit of a challenge." Other states are working on similar programs. In Texas, the pilot will start in 2015 in the most populous counties – and could possibly be expanded statewide in the future.